The word 'ROKOTO' means HUSTLE, or to hustle. But the origin of ROKOTO is an Ewe term from Ghana. At some typical Ewe hoods in the Volta region of Ghana, ROKOTO is commonly used in speeches to address when talking about everyday life struggle (HUSTLE life living). Indeed, the word 'ROKOTO' as understood by few typical Voltarians in Ghana, is not widely understood by others not to talk of many Voltarians as well. 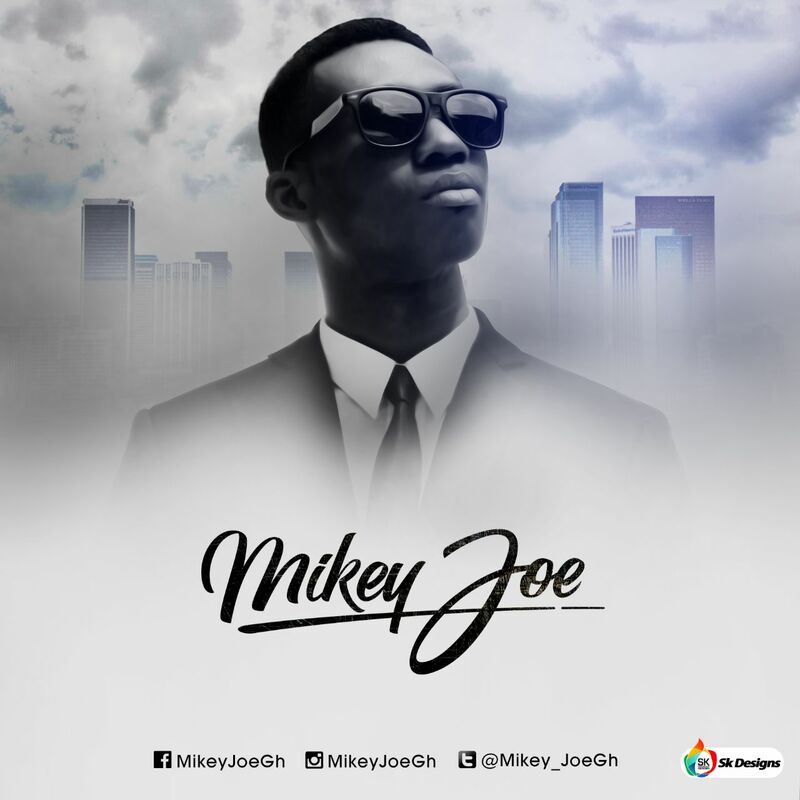 With this, the controversial artiste MIKEY JOE has decided to echo it out through his music to reach others out there across the globe. For those who are ignorant of the word to use it properly, and those who don't know it at all can also begin using it to make simple and short sentences in their daily speeches. ROKOTO, formally has been in an existence long ago in the olden days. But currently, the word has vanished from the system and many of us in this modern day have no idea about it. The motive behind releasing the song ROKOTO is not just for entertainment purposes but, to help retrieved and learn lost words. Also, to promote culture among others. The word 'ROKOTO' is an Ewe term meaning 'HUSTLE'. 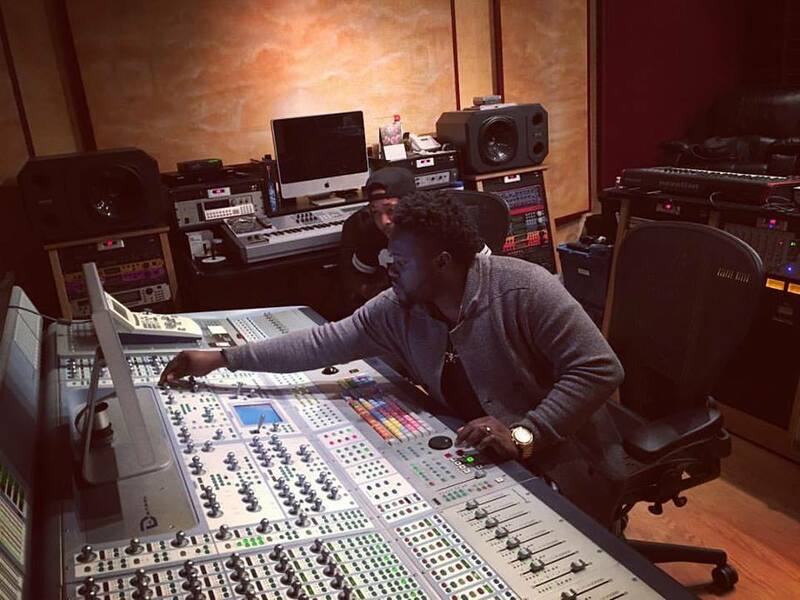 'ROKOTO' is an afrobeat tune done by Mikey Joe. The song is purely an inspirational song which conveys good thoughts to every listener. The song is a catalyst for boosting the morale of every individual. Looking at our daily activities, it's very difficult for some people to make an earns meat. Some use negative ways to earn. Others toil and hustle to earn through good ways. The multiple award winner and hits maker of 'brighter day', 'toboli, and many others, Hans Bekx on the other hand, came in with a sweet embattled huck and rhymes punch lines. He elaborated on the profits of hustling. Stating life differences between a hustle and an ideal but short success maker with their life remedies. 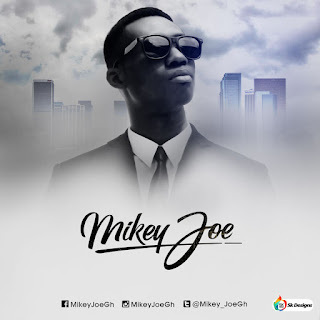 Thereafter, Mikey Joe came in again with his embattled verses and chorus. 'Rokoto' is a must listening tune which can keep you dancing nonstop and repeatedly. I recommend ROKOTO for you as the best hits song of our time. Enjoy the happiest moment with ROKOTO, and enjoy to the fullest.